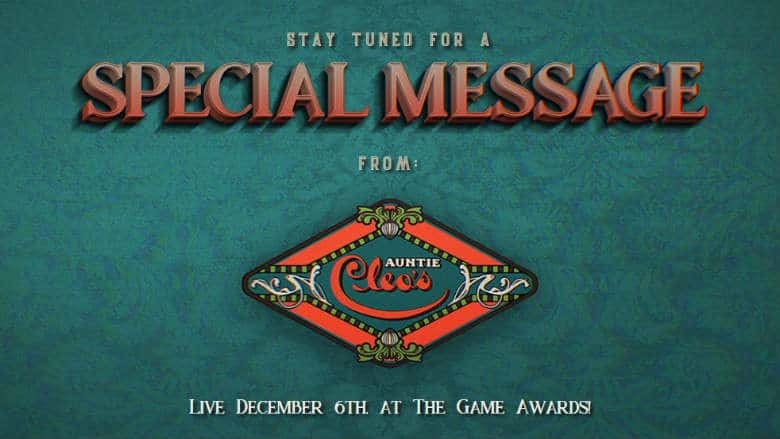 New Obsidian Entertainment Game to Be Announced at The Game Awards | Nerd Much? The Game Awards creator/host, Geoff Keighley, has confirmed at least 10 new games will be announced during the show next Thursday evening. And today, one of them was confirmed. A new Obsidian Entertainment game is being teased by Keighley and the developers themselves. Obsidian’s website is offering a countdown to a new title that will be revealed during The Game Awards. On the developer’s site, the new Obsidian Entertainment game is being teased with imagery that is popping up in viral marketing ads of sorts. The latest (as of Wednesday afternoon) is a lineup of products coming from Auntie Cleo’s that includes Facial Masque Skin Crème, Bread, and Energizing Ointment. Fans might recall that Microsoft recently purchased Obsidian, making their future titles likely exclusive to the Xbox One and perhaps PC. However, due to how early in their relationship this new Obsidian Entertainment game is being announced, whatever title this is will likely be published via a deal with another company prior to Microsoft. Obsidian has a strong list of projects in their portfolio. The developer is responsible for Star Wars Knights of the Old Republic II: The Sith Lords, Fallout: New Vegas, South Park: The Stick of Truth, Pillars of Eternity, and Pillars of Eternity 2 among several others. So whatever this soon to be announced project is, there’s a good reason to be excited. As noted above, whatever this new Obsidian Entertainment game turns out to be, it likely isn’t directly linked to their new owner in Microsoft. However, the future of this talented development team is sure to be very, very bright.